Breeding 101 for the Aquarium. This month's meeting is all about breeding in the Aquarium. Come along and hear a great talk from the PCS committee on the ins and outs of breeding your fish and highlights on Lake Tanganyikan species breeding. Ameya will talk all about the different types of breeding that occur. Mouth brooders, egg layers and the general types you need to be aware of. Then some of the other committee members will talk about specific Lake Tanganyikan species breeding and most of these fish can be found in our PCS Aquarium on show at Atwell College. 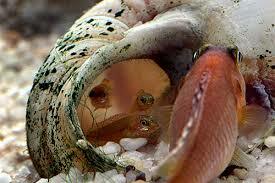 Learn the basics and the details of breeding fish in your aquarium. Take this knowledge and enter the PCS Breeders Award program every month. 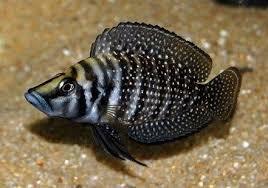 The next meeting of the Perth Cichlid Society will be on Tuesday, September 5th. 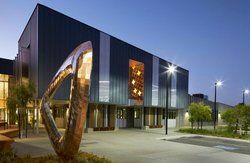 The meeting will be held at our new venue Atwell College, 201 Brenchley Drive, Atwell 6164. We will be opening doors at 7:30pm and starting at 8:00pm. 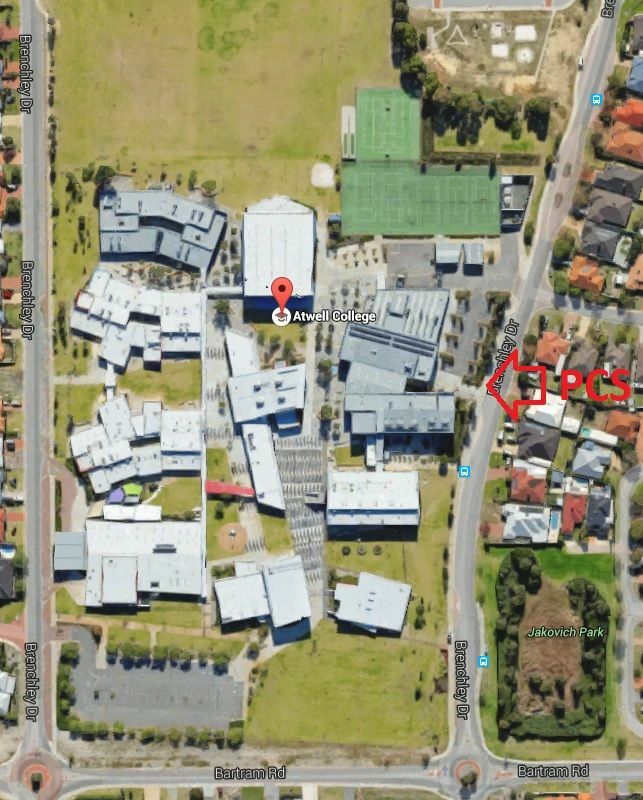 Please park your cars in the car park marked, do not enter the school gates. · This month will be a short talk from Ameya & PCS Committee, all about Breeding 101 in the Aquarium. This will be a brief talk and will commence at 8:00pm. Ameya will cover the basics and a general overview of Breeding in the Aquarium and then PCS Committee members will talk about specific Lake Tanganyika species breeding. Check these fish out in our PCS Aquarium on display at the venue. · We will have another Fish of the Month. 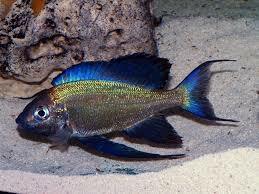 This month's FoTM is Altolamprologus calvus "Black" kindly donated by PCS Member - Mike (Mac). 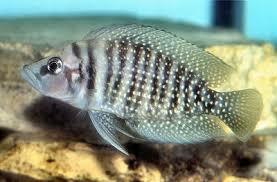 We will have a bag of 5 fish to discuss and auction off, with proceeds to Stuart Grant Fund for Cichlid Preservation. Learn about the fish and then take some home. 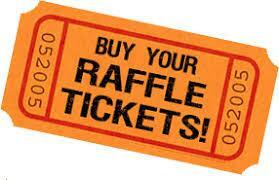 · Grab some raffle tickets for our Sponsor prize table full of awesome aquarium hobby items. 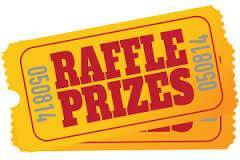 Heaps of aquarium related prizes prizes to win!! 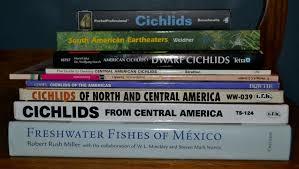 Don't forget 20% of raffle goes towards the Cichlid Preservation Fund. · Why not enter our September PCS Showtable competition. 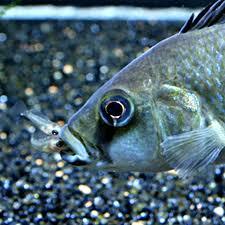 Bring a cichlid or catfish down to the meeting and you could win sponsor prizes or vouchers. **Small tanks are available at the venue if you PM organiser Ash 'Ashram' on our forums at least a day before you come down. Feel free to bring you own tank and air, but no other items are permitted in tank for judging. 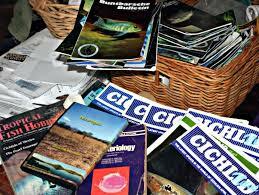 · The PCS Library will be open where you can borrow books, magazines and DVDs of all kinds of cichlid topics. See Craig (Delapool) on the night to borrow items. 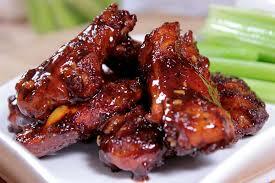 · In the PCS Kitchen we will have some awesome Chicken Wings for you to buy. 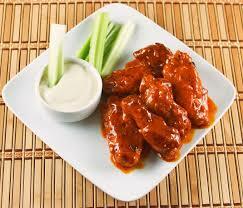 There will be BBQ or Buffalo wings available with Ranch dipping sauce and celery sticks on the side. Finger lickin' good USA soul food. We will also have hot and cold drinks and snacks. 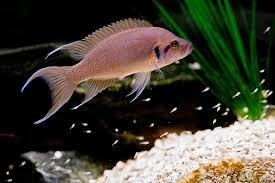 Don't forget 20% of kitchen purchases goes towards the Cichlid Preservation Fund. All are welcome. Hope to see you there Tuesday, September 5th. Don't forget the meeting tonight. Great night Excellent talks, nice food and the raffle table was superb. Thanks to everyone coming along. It was me and my wife's first meeting and we had a good time. The booty given away in the raffle was unreal while the talks were interesting. It was a very welcoming and inclusive atmosphere so we'll definitely be back for more, especially as the meeting has my wife wanting a cichlids tank now so anything that helps me sink the hobbie's claws in deeper is great.